Last month, I sent a complaint to the management of Hayden Fragrances because of some reasons I just don’t want to open up. Let’s just leave it like that. I went to the store also and I let them hear my grievances. So there, the next day I checked my email and I got an answer from them. 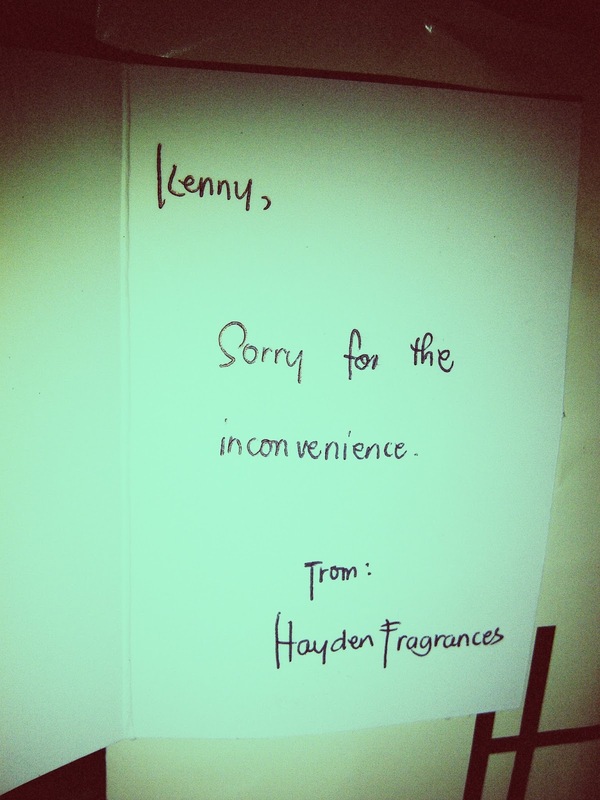 Apologizing from the inconvenience that I went through, they promised to make it up to me. A month passed and nothing happened, so I followed up. Then few days later I got a package at my doorstep. I received a refund and a complementary gift or maybe you can say it's a sorry gift. Of course, I felt elated and as a customer I felt that I was significant to them. 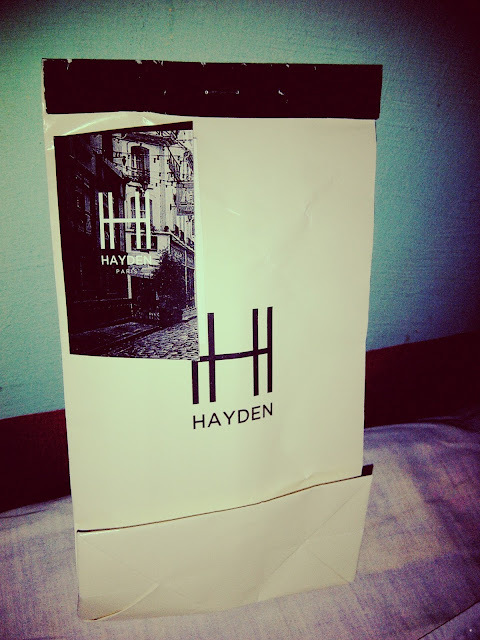 Thank you Hayden Fragrances! I appreciate the effort. Yes po Mamiyow. I was really happy to feel important to them.